We often see a variety of custom custom embroidered patches which have different patterns. However, about these patterns, Do you understand the significance they represent? In fact, different patterns represent different meanings. Lucky cat represents good luck and wealth. There are many folk legends in Japan about Lucky Cats, which are basically related to the “given cat”. When the children are grown up, their husbands are out, and their mother and wife will be given a lucky cat cloth doll. 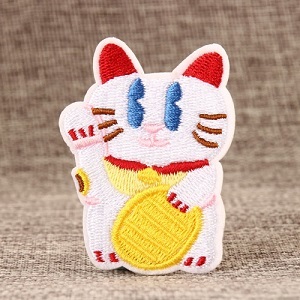 Now more and more people is interested in Lucky cat custom embroidered patches. They hope the custom patches can bring good luck to themselves. There are two mainly meanings of rainbow. On the one hand. Rainbow represents true love. There is a beautiful word that comes from the movie Flipped : But every once in a while you find someone who’s iridescent. This movie use rainbow to show true love. Because both of them are rare. 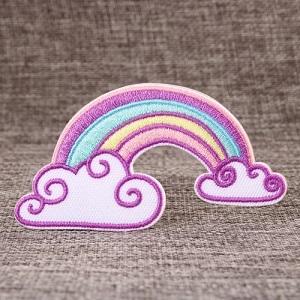 Many people customize unique rainbow embroidered patches for their lovers to express love. On the other hand, rainbow stands for hope. See the rainbow after the storm. Storm symbolize difficulties in life, the rainbow symbolizes hope. The wish tree represents good wishes and a good vision for the future. Everyone has a good desire in their hearts and they are eager to realize it. People like to write their wishes on small notes and hang them on the wishing tree. Have you ever been do this? A lot of wishing tree custom custom embroidered patches was attached on hat, pants and backpack. 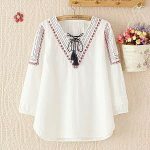 Because it represents good wishes, they want take with good wishes always. Smile represents a positive attitude and represents positive energy. 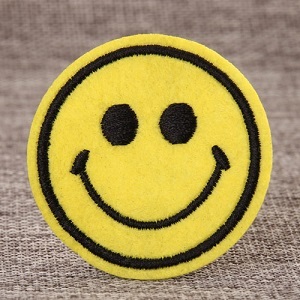 Smile embroidered patches is very popular. People all like make friends with who has a positive attitude. Positive energy is transferable. There is an ancient Chinese saying that smiling will make you ten years younger. And people still always say that Laughing people are not too bad luck. How about you? Do you like the smile custom made patches which have magic positive energy? There are still many different patterns that stand for different meanings. If you want to know more details. You can visit our website: www.gs-jj.com. 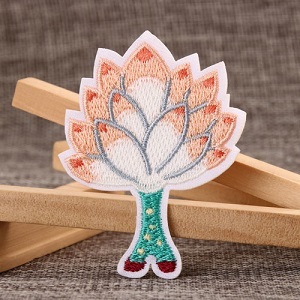 We are professional manufacturer of embroidered patches. If you like to make a patch which just belongs to yourself. 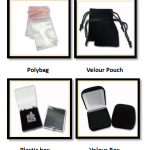 Please email info@gs-jj.com or call 1-888-864-4755 toll-free. We will do best for you.